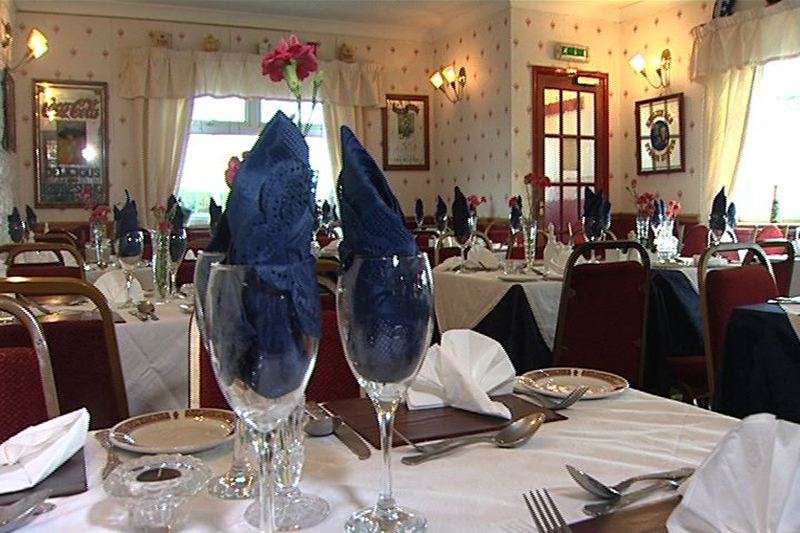 At the Prince of Wales Inn, food is served from 12noon through to 9.00pm each day. 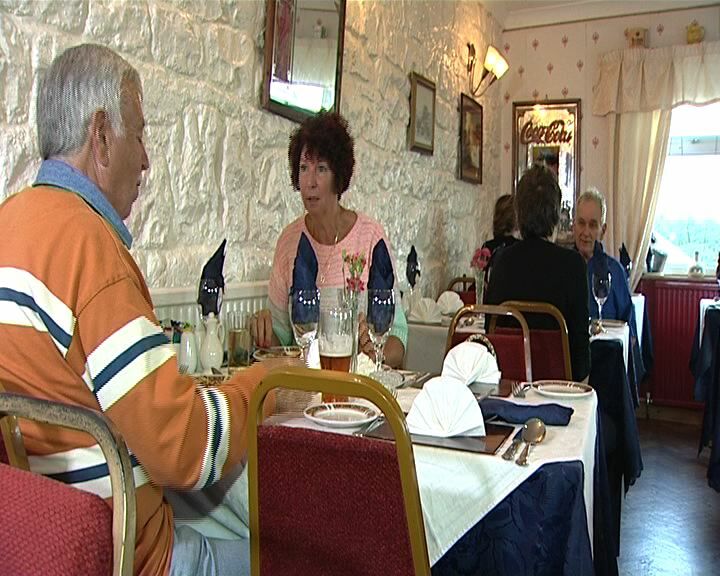 Guests can dine in the restaurant, which can comfortably cater for up to 40 diners. Alternatively, meals can be enjoyed beside the roaring log fire in the lounge bar. Succulent Welsh steaks are available from £6.95, or why not enjoy a homemade curry with a bottle of wine to complete your evening. Take a look at our current menu selection here.